Isobel Marshall is the co-founder of newly launched Adelaide-based social enterprise, TABOO. 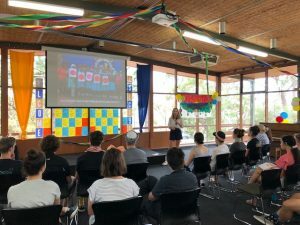 The purpose of founding this initiative was to sell and distribute sanitary products around Australia, with 100% of profits used to provide sustainable menstrual products and sanitary care to women around the world. Her aim is to empower and transform the lives of women who are ostracised once a month from school, work or social interactions simply because of their period. 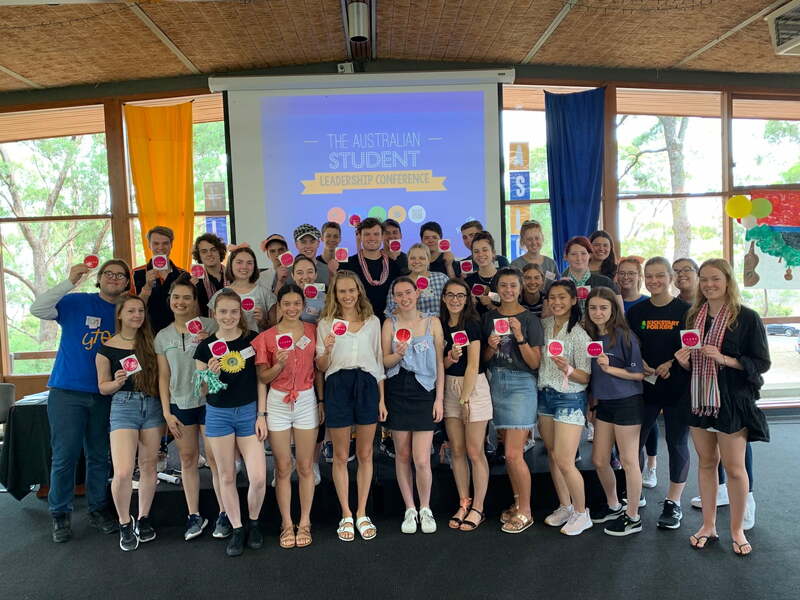 For the last 5 years, yLead has been partnering with the Alliance of Girls Schools Australasia to facilitate their Student Leadership Conference. Izzy was a participant on this conference in 2016, representing Walford Anglican School for Girls. 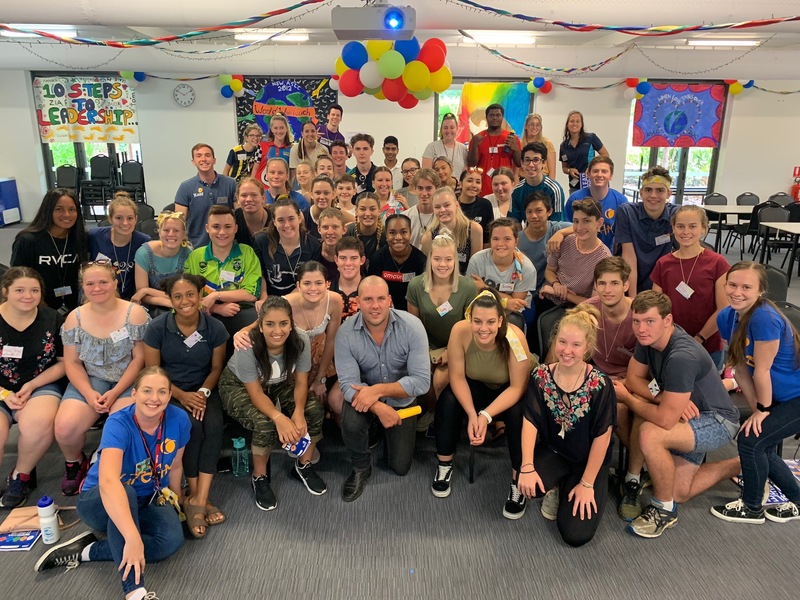 It was great to then invite Izzy to share her journey at our Australian Student Leadership Conference in Adelaide this year. What was your biggest takeaway from SLC in 2016? The energy!! All the students and volunteers were full of creativity and encouragement which created an environment that fostered ideas and innovation. Not only that, but the conference created this community of support which helped to turn those ideas into reality. Over the last 2 years, my great friend Eloise and I have been creating a new social enterprise in Adelaide! 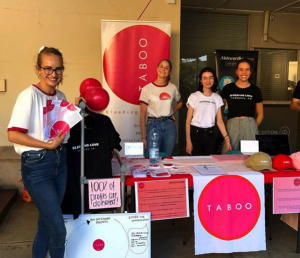 The social enterprise is called TABOO, and our vision is to sell our own brand of sanitary products to women in Australia, with 100% of profits dedicated to ensuring that women all over the globe have access to safe and sustainable menstrual health care. We are expecting to start selling our product mid 2019, and we are just so excited about it! I am also currently studying medicine at Uni of Adelaide which I love. Which lessons from SLC have been most relevant to your journey? 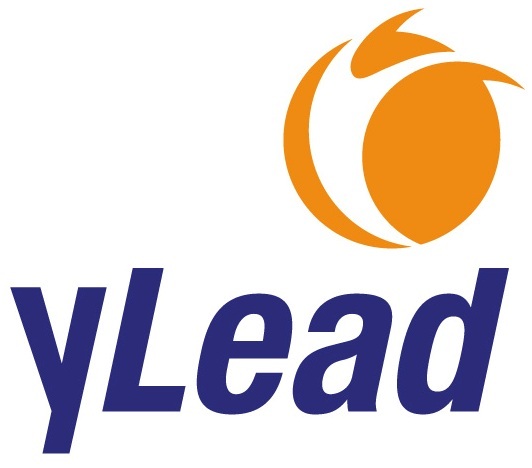 When I went to a yLead conference in 2016, there was a strong focus on networking and making connections between schools. Since starting the journey of TABOO, the value of making connections, asking questions and talking to people about your ideas has been impressed upon me countless times. I also learnt to be confident and courageous when sharing and pursuing ideas. I think that is a priceless lesson to learn for any journey taken in anyone’s life! I would definitely reassure myself that the hard work is worth it, but that it needs to be balanced with some fun times! I would also tell myself to value and look after my friendships, whilst appreciating the “school” stage of life instead of wanting to get to the next part!